Vince Russo also revealed in the post that he has been working as a consultant with TNA Wrestling for 9 months. This proves that TNA Wrestling lied to us when Richard Grayasked about their relationship back in January of this year. It was revealed on July 15, 2014 that Vince Russo has been working with TNA Wrestling as the information was leaked out through an email that he sent Mike Tenay and Taz. 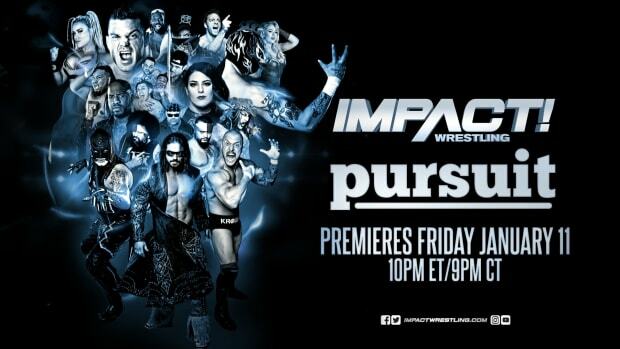 Once Spike TV found out about the involvement, they quickly questioned and possibly turned on TNA Wrestling as we reported in their television contract negotiations. Vince Russo then announced on July 30, 2014 that he and TNA Wrestling decided to part ways.